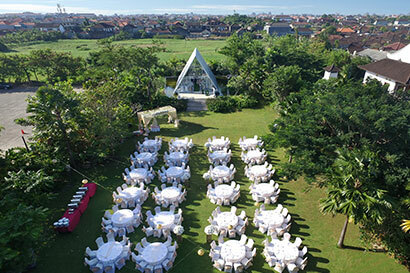 On Sunset Road, at the cross-road of Denpasar, Sanur, Seminyak and Kuta. Nearby Sunset area leading shopping centers, wholesale handicrafts shops and entertainments. 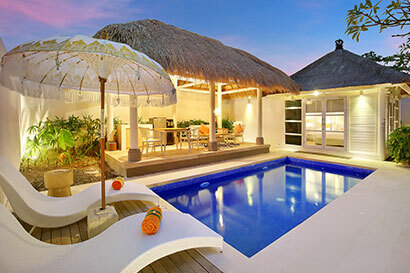 HARRIS Sunset Road is the perfect starting point to enjoy Bali for business and leisure.